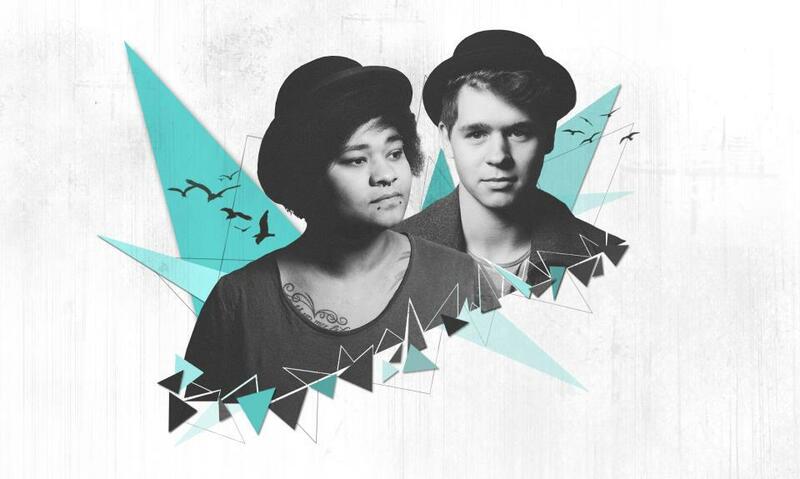 MÖWE (meaning seagull in German) was founded on 10 January 2013 by Mel and Clemens in the duo’s hometown of Vienna. Starting for the love of music, both artists wanted to create a new project, declaring a war on the cold winter months with their sunny summer-sounds. Since 2013, MÖWE has had worthy causes for celebration, beyond its first anniversary. Riding the deep sax movement, the duo has produced one successful hit after another along with several remixes. Not only are the songs catchy but they have a way of touching their listeners, by getting underneath their skin with their lyrics and vocals, characterised by the artists’ unmistakable style and lovingly described as “MÖWEly sound”. Most of songs can be downloaded on Soundcloud for free. ← Introducing: The Dirty Nil, basically punk!